Here are the GIUS holiday tips for your stay in Kaltern! This is an absolute must! 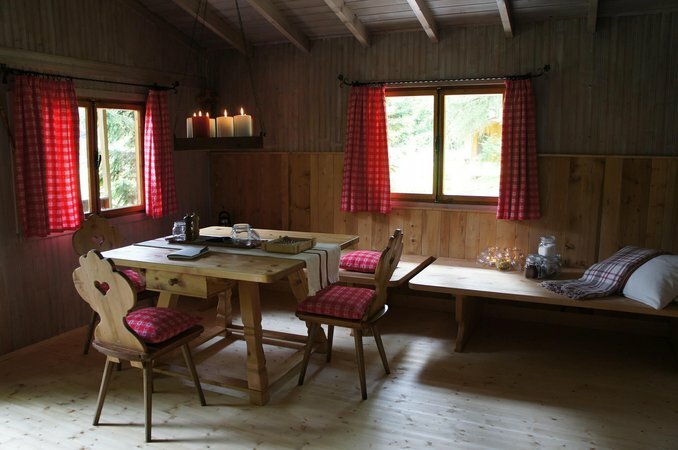 There is more to Kaltern than its leafy vineyards or its gentle lakes and woodlands. The village rises up the steep slopes of the Mendel ridge almost to the Mendel Pass, where the people of Kaltern go to escape the summer heat. 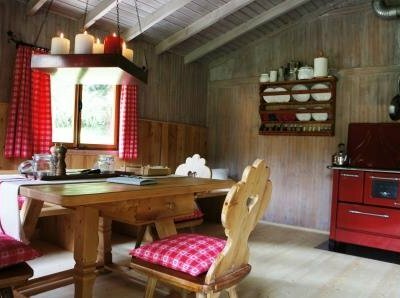 The charming GIUS mountain hut there provides overnight accommodation and a magical atmosphere, while in the morning you can rise and welcome the sun! Sunrise is a wonderful experience for the soul, with a morning walk to the nearby Lavina peak offering wonderful views and impressions. 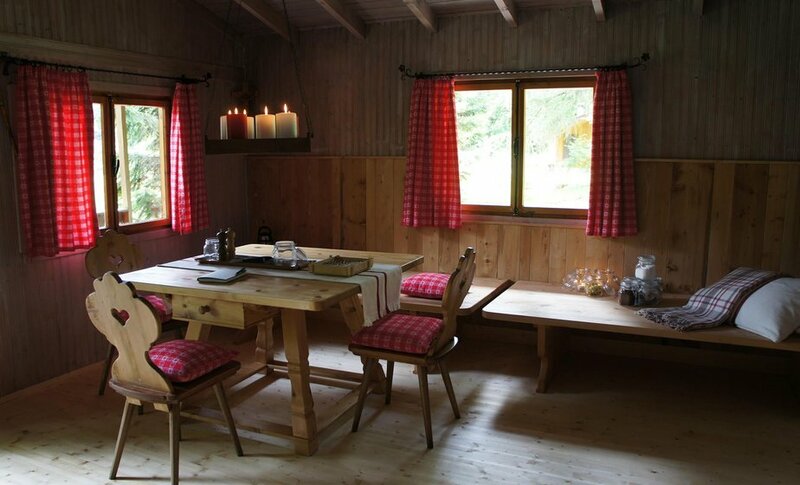 You are welcome to use our mountain hut! The Vespa – surely the very essence of the Italian dolce vita. Puttering through Kaltern’s vineyard landscapes, exploring the nearby wine villages and discovering places where you can find good food, good wine - and ideally both! We have fantastic Vespa tours, including places to stop and eat, just ready and waiting for you - and an Italian cult scooter for hire! Brunch is the in thing, and it’s not hard to understand why! Sleeping in, then enjoying breakfast and lunch together makes for the perfect holiday combination. 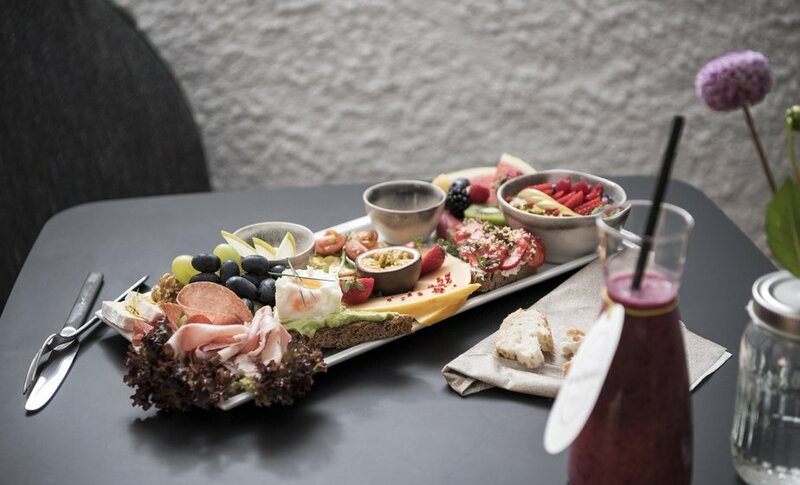 Brunch should be done properly and, in the centre of Kaltern, you can find plenty of different and exquisite creations waiting for you to enjoy at “la nonnaglück”, a place where quality and attractiveness blend into a culinary experience. We can offer numerous wonderful ways to start your day with a brunch! For all information please inquire at reception! Who wants to eat at the same place every day? You should also get to know the best cuisine and restaurants in the place you are staying! Dinner-hopping makes this all possible, with fine dining at Kaltern’s most charming eateries available each day. 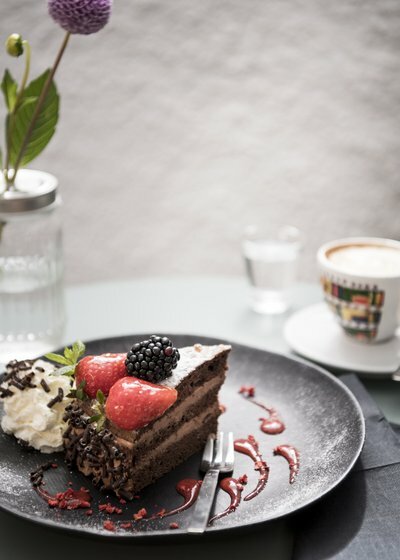 We partner top-quality restaurants in Kaltern and its surroundings and we will be pleased to help our guests discover Kaltern’s culinary world. 5. Fun, freedom and the wind in your hair! A trip in a convertible - the true feeling of summer in the south! So put on your headscarf and retro sunglasses, and get the roof down! There is nothing like a trip through the vineyard landscapes of South Tyrol, or perhaps even further, down to Lake Garda, under the blue skies with the wind whistling by. We hire out the very smartest drop-tops for an unforgettable experience without a roof over your head! Simply book and zoom off! Gliding over Lake Kaltern with your feet trailing in the cool water: do like the ducks do and savour the warmest lake in the Alps - right in the middle, drifting away. You just need a rowing boat or pedalo and off you go - the quiet lapping of the water is just wonderful for re-lake-sing! Our guests have free admission to the bathing beach at Lake Kaltern, including beach bag and towels! So what are you waiting for? !